 Get your fill of Halloween fun in Chester city centre this October half term! FREE citywide Trick or Treat trail with 45+ businesses and a chance to win a £50 toy bundle from Debenhams in Chester and you get to pick the toys! Halloween characters across the city centre including Dracula, Jack and Sally from The Nightmare Before Christmas and Maleficent. Grab a #CH1Spooktacular selfie as they cause mischief with unsuspecting victims across the streets of the city!  Sign up to the Experience Chester newsletter to stay in the know!